Sizing Guide The Puma Golf Warm Trousers come into their own on those chilly wintry days where you often need to wear your normal trousers plus a pair of over trousers to keep warm. 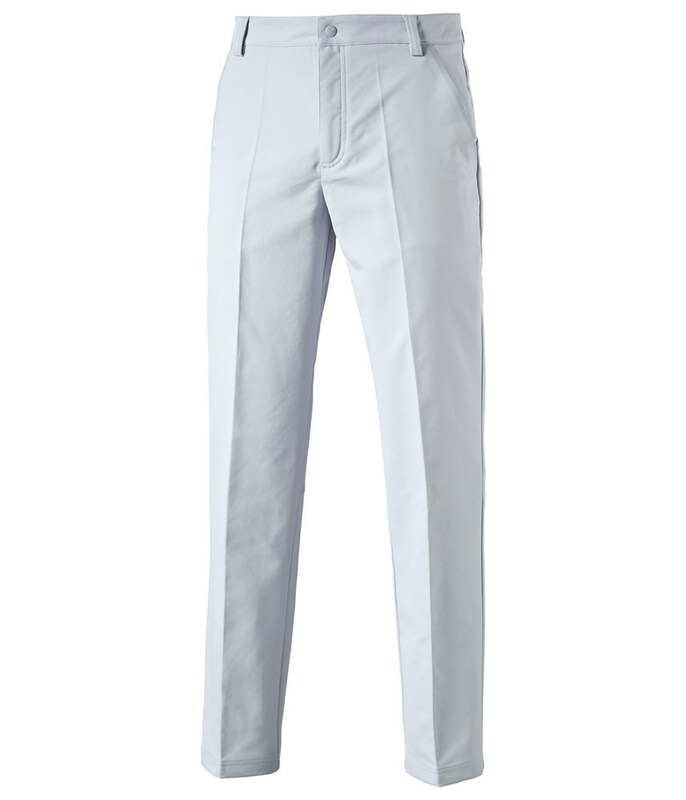 Puma Golf have used their warmCELL technology in their Warm Trouser to ensure that you stay warmer on the golf course without having to layer up. warmCELL helps retain yo body heat and acts like thermal insulation so that your core body temperature remains constant on those cold days so you feel more comfortable. 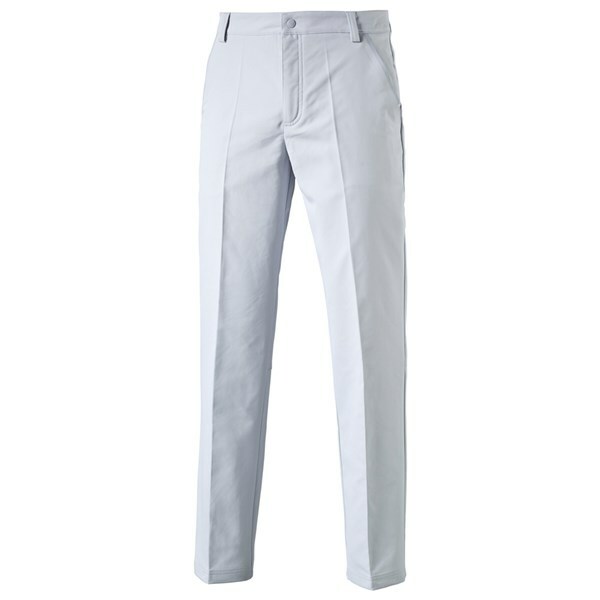 The Puma Golf Warm Trousers are available popular colours that will go with anything this winter and the great thing with these Warm Trousers is that they are so easy to keep clean. For convenience Puma Golf have included front hand pockets so you can keep your hands warm while your playing partners are looking for their golf balls and two back welt pockets so you have a convenient pocket to put your scorecard in.